Ragnarok is a challenging new work that aims to confront the darker aspects of human behaviour within the context of the gay community. Using Norse mythology and the apocalyptic myth of Ragnarok as an allegorical device, the play revolves around a group of characters who frequent an archetypal gay & lesbian nightclub – Asgard, in which verbal and sexual violence are used as the weapons of romantic obsession. Dan is an idealist, who dreams of romance with beautiful party boy Alan. When Lachlan, a troubled figure from Dan’s past, returns into his life, Dan’s dream of happiness spirals irreversibly into a nightmare. Assisted by the Icicles, two vicious club kids who delight in cruelty, Lachlan’s mounting obsession with Dan quickly becomes fatal. Punctuated by the original compositions of Esther Low, Ragnarok serves to confront its audience with difficult questions about issues of identity, power and illness that have evolved within the global gay community. 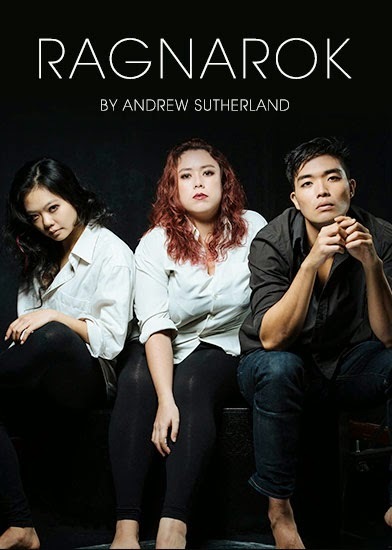 We hope that the play contributes to the breadth of theatre in Singapore that deals with LGBT issues, unsentimentally exploring a difficult narrative within the contemporary LGBT experience that deserves cross-examination. Dates and Time: April 15th – 18th at 8pm. 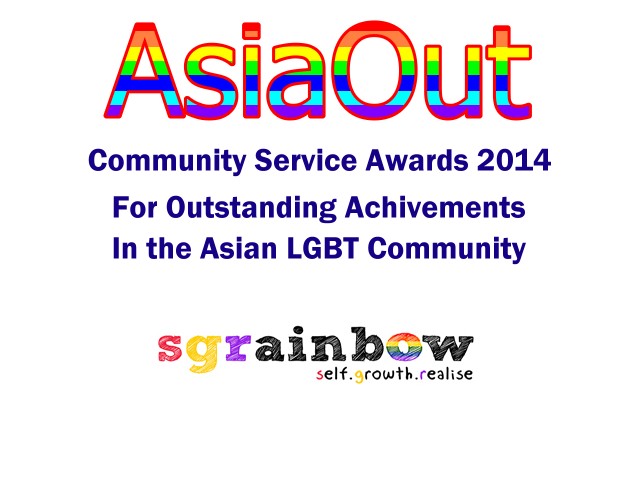 Venue: The Substation Theatre, 45 Armenian Street.